Be the in-demand expert behind a winning business strategy. With data science, companies across countless industries need talent who can turn data into smart, powerful predictions that drive the bottom line. 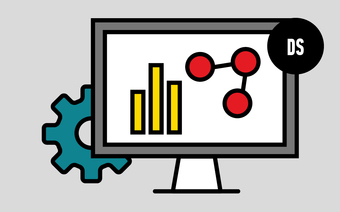 Dive into predictive modeling, machine learning, and more with GA’s data science courses in Boston. Break into Boston's data science industry.